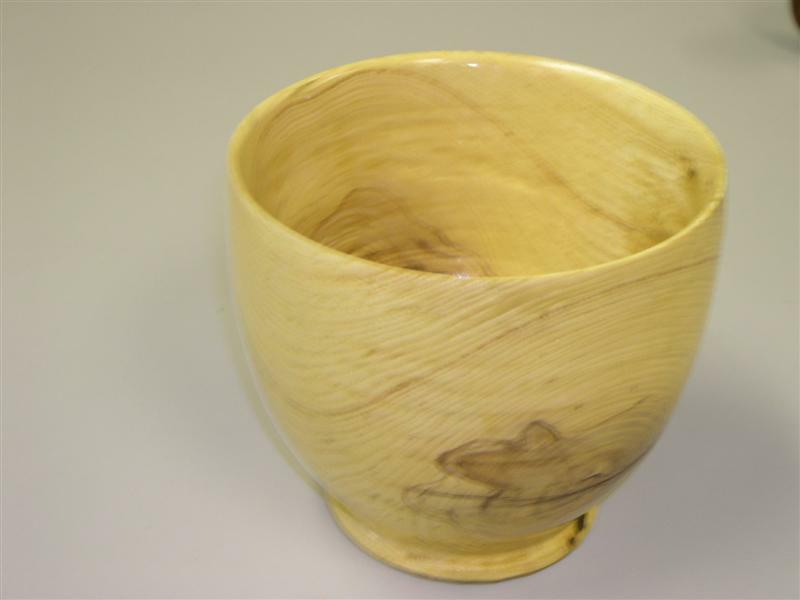 Our June program will be part two of the detailed video presentation of “Bowl Turning” from green wood. The featured turner is Tom Cowen and the producer is Loyd Ackerman. 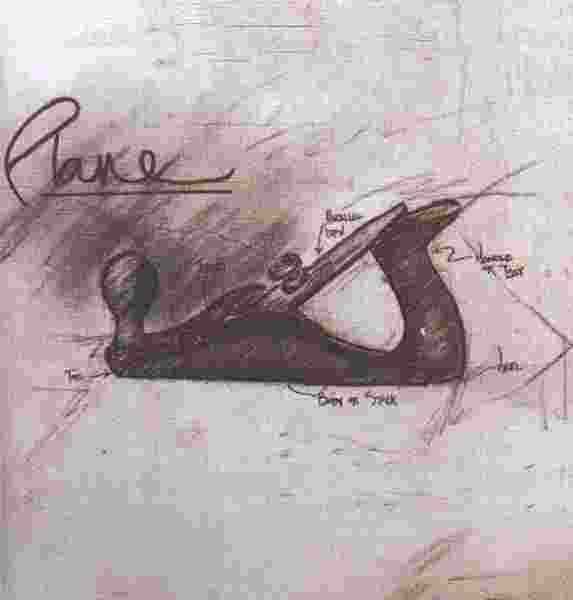 This second part will include the processes required to take the bowl from the drying process to completion. Tom will discuss the details required to “finish turn” the bowl. Come and learn what it takes to complete the project. If you would like to continue to be a member of the club and receive the Newsletter, please pay Jim Steadman at the next meeting or you can mail your dues check to Jim at his home address (702 Bluff Drive, Winchester, TN 37398). Since we are half way throught the current year, we will begin the process of removing names from our club roster of those who have not paid their membership dues. Our dues are $10.00 for a single membership, and $15.00 for a family membership (what a bargain). I would like to thank everyone that came to the picnic for making it a grand event, as usual. My thanks also go to Karen and Richard for helping out during the event. And, many thanks to our most gracious host at Falls Mill, John and Janie Lovett. My hope is that we are still providing this service to our members. If you have an idea or suggestion concerning YOUR club, please let one of the Executive Committee members know about it. Shop Tours - The next shop tour is in the process of being scheduled. A date and place will be announced as soon as the tour is set. Click "here" to view all the latest information concerning "TVW Upcoming Events" on our Web Site. The Coffee County Fair dates are September 17 -- 22. The club demonstrations will be during the above dates. The exact dates and times will be given as the time approaches. Sign up early to help and be a part of the club presence at the fair this year. Everyone always has a good time. The Chairperson for this event is Doyle McConnell. SHOP TOURS If you would like to host a “Shop Tour”, please contact Doyle McConnell. Our last “Shop Tour” was held on May 19th in Lawrenceburg and was attended by about 22 people. The tour included the shops of club member Ken Miller, Henry Beckman and the Amish shop of Youree Gingrich. The tour was very interesting and entertaining. A good time was had by all the attendees. Take a look at all the pictures from our latest shop tour by clicking here and looking under "shop tours". 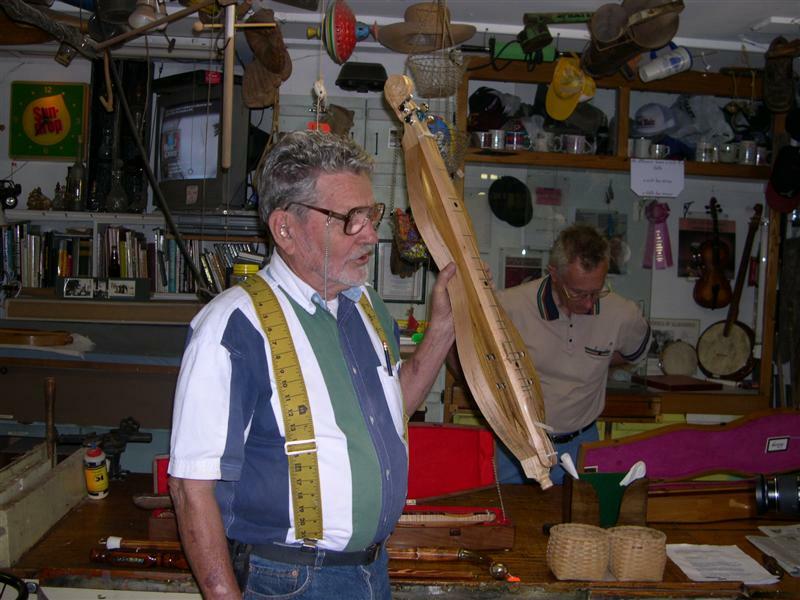 THANKS The spring seminar, "Chair Making with Greg Pennington" was held on May 12 at Tom Cowan’s shop. The seminar was an outstanding success. Thanks to Anthony Watts for chairing this seminar and to Tom Cowan for allowing us to use his shop. Also, a big thanks to Karen Kerce Browning for chairing the annual club picnic. We appreciate the Lovetts for allowing the club to have the picnic at Falls Mill. Everyone attending had a great time and the food was, as always, really good. Richard Gulley did his usual outstanding job as “auctioneer” for the items brought to raise money for the club. A total of $489 was raised through the auction. Thanks to all who participated. Take a look at all the picnic pictures by clicking here and looking under "picnics". The “Splinter Carvers” met at Jim Wright’s shop on Saturday June 2nd. Five carvers were present. Some carved on the “Cigar Store” Indian and some on individual projects. The drawing was held at the club picnic to determine the winner of the mini-totem pole. The lucky winner was John Hawk. The ticket sales totaled $187. The funds will be used to promote carving in the club and community. Plans are being made by the carvers to visit "Horsing Around", a Chattanooga carousel horse carving school, on the next meeting date which is June 30. Horsing Around is a carousel carving and building shop in Soddy Daisy, Chattanooga Tn. The tenative arrangements are to meet at Moore Courtner's funeral home at 0600 then go to Shoneys in Winchester for breakfast and leave from there about 7:00 AM. More news to follow concerning the proposed trip at the next club meeting on June 19. You may call Harry May at 931-962-0215 or email him at owlchurch@cafes.net . 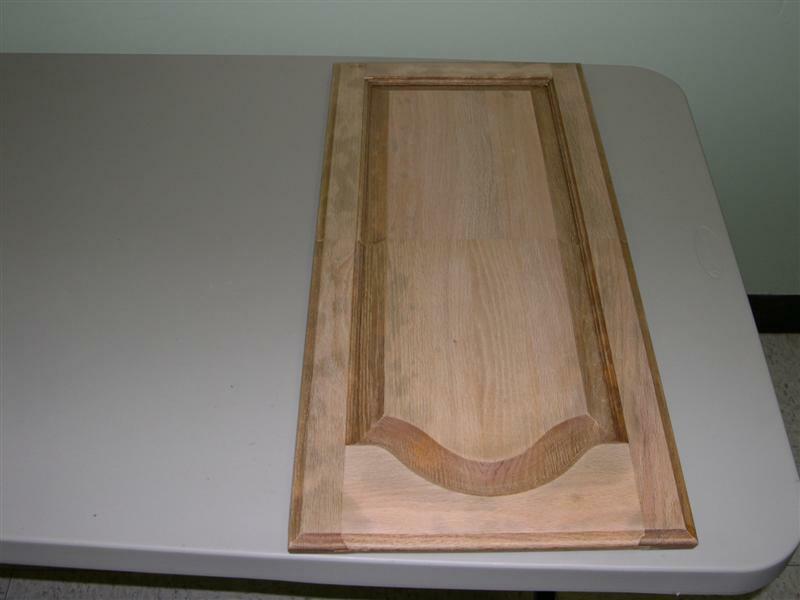 Dave Whyte brought and discussed a cabinet door he was modifying for a friend. 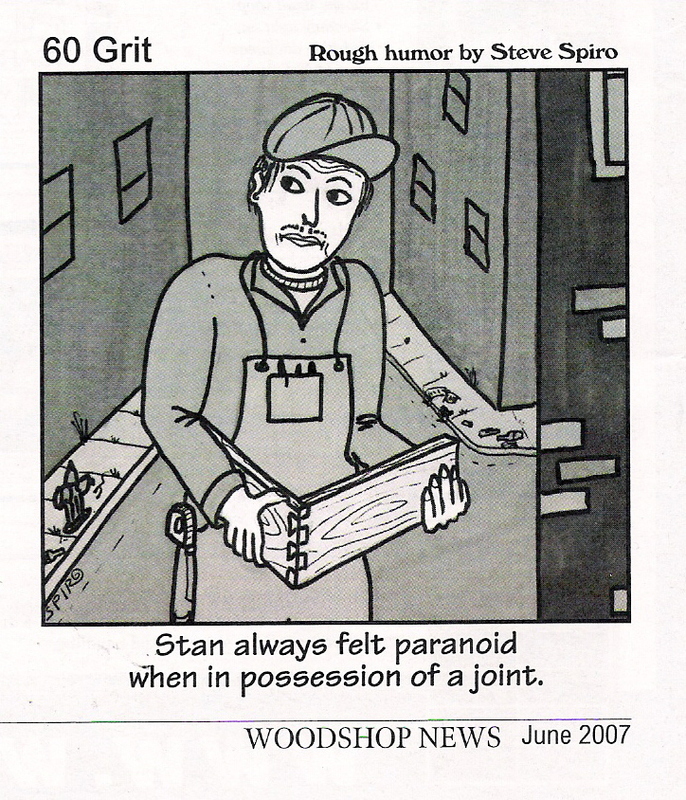 He was having difficulty in the refinishing of the door. 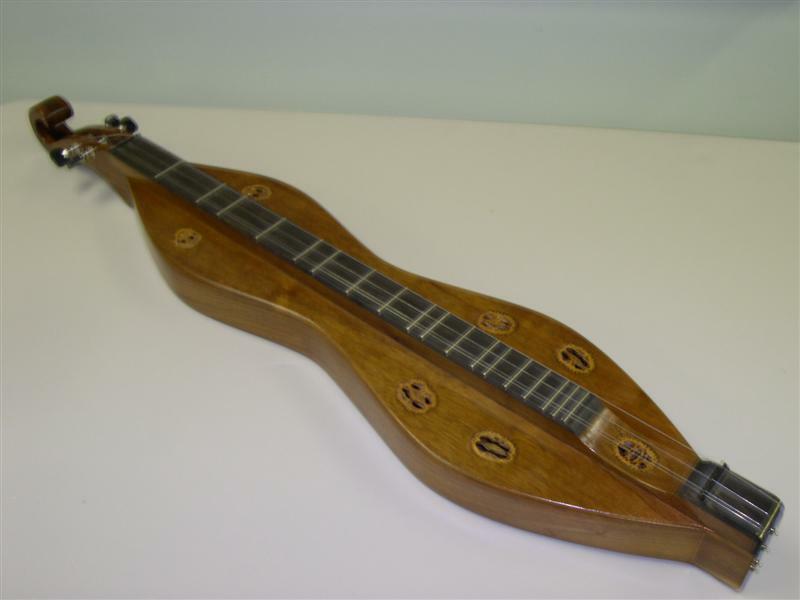 Ken Burgess displayed a Dulcimer. 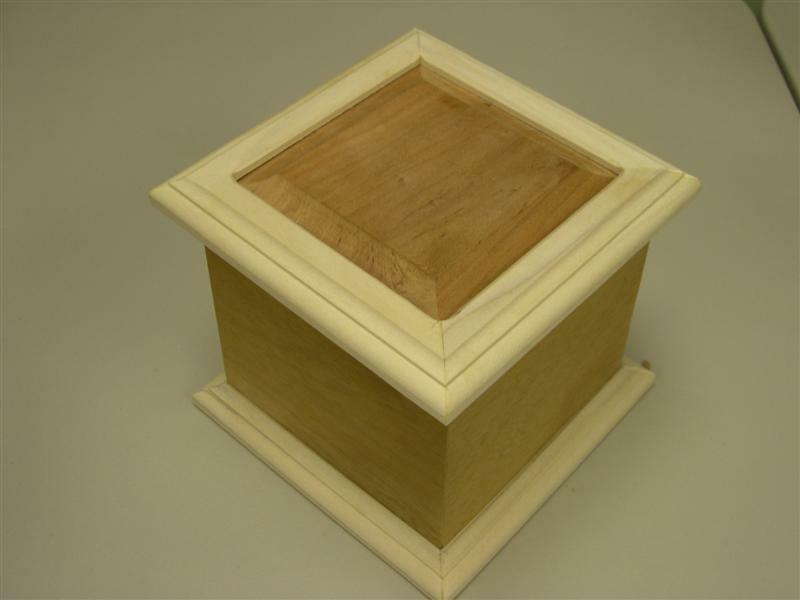 Deacon Taylor discussed a Jewelry box he recently finished. 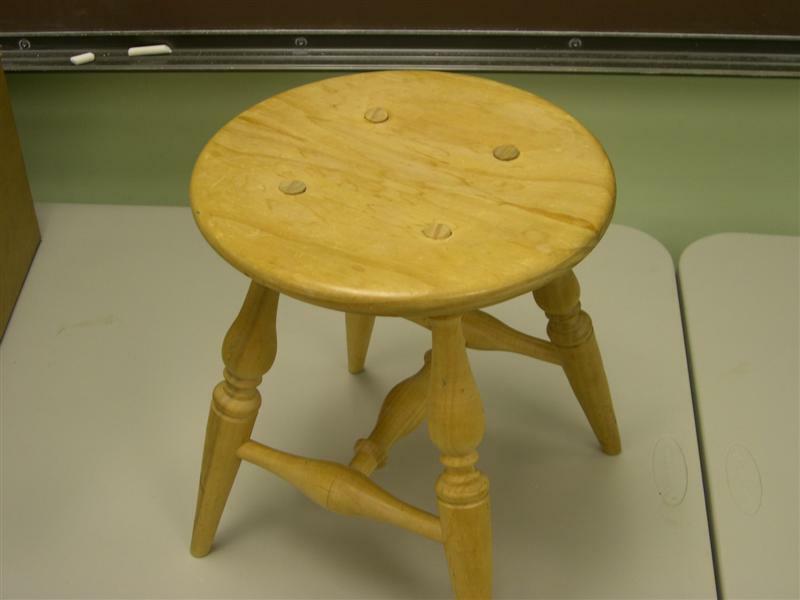 Gary Runyon brought a Windsor stool and discussed the joinery details. 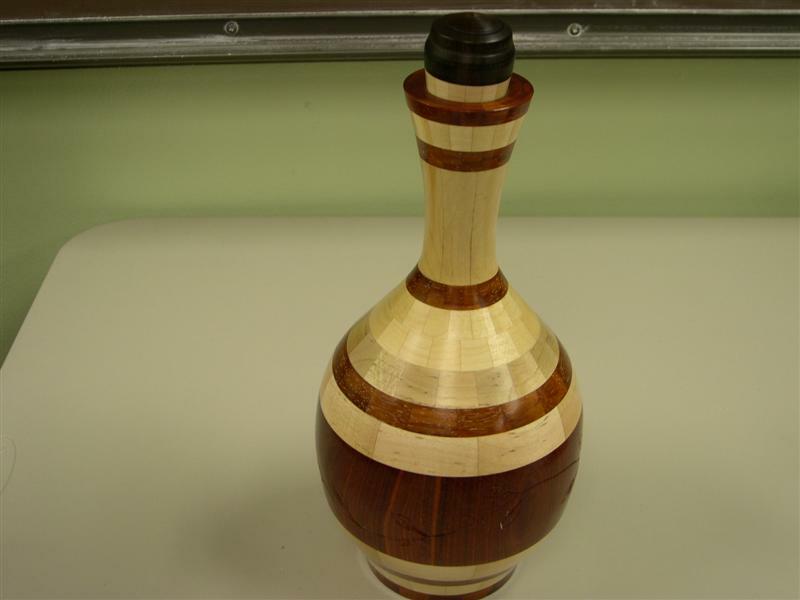 Loyd Ackerman brought a segmented vase and discussed some of the difficulties he encountered during the process. 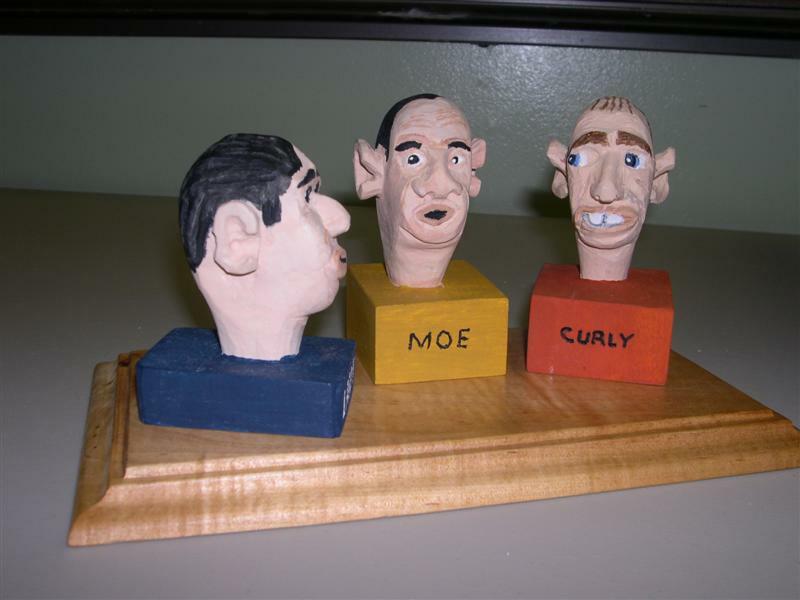 Bob Leonard brought his carved version of the “three stooges”. Scott Short brought a small turned vessel, turned from gum wood. "Sawing off a lid is easier if you don't quite cut it"
When separating the lid from a small box using a tablesaw, the parts can pinch together, making things go haywire in a hurry. Set your tablesaw's cutting depth about 1/64" less than the thickness of your box sides and ends. Then, cut along the lid separation line as usual; the two parts will remain joined. Complete the job by cutting the lid free with a craft knife and sanding the edges of the lid and box.